EA ported his game Dead Space to Xperia Play and PlayBook. On BlackBerry App World it’s available for $9.99. To Download it to Xperia, go to EA’s Flexion Android Store. 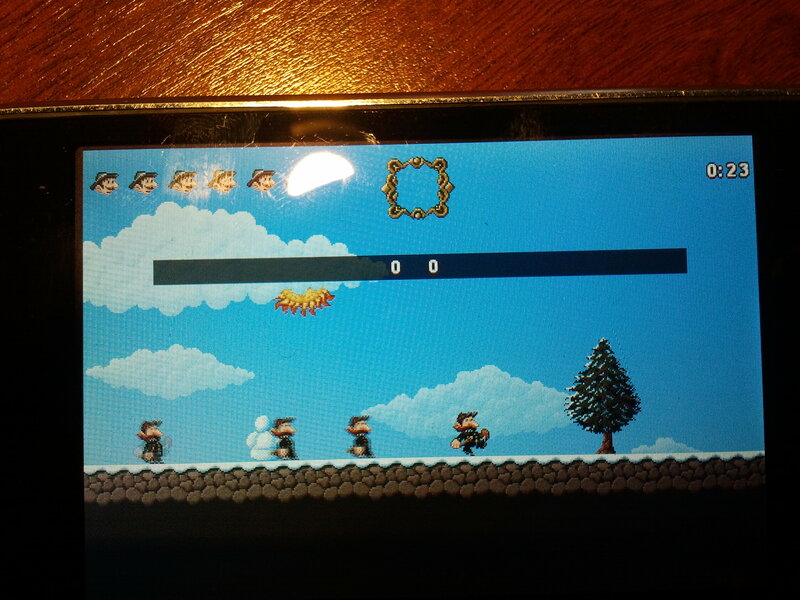 This entry was posted in Games, PlayBook and tagged Android, PlayBook, port. Yesterday we registered our group and our game to Indie DB. Have a nice day! 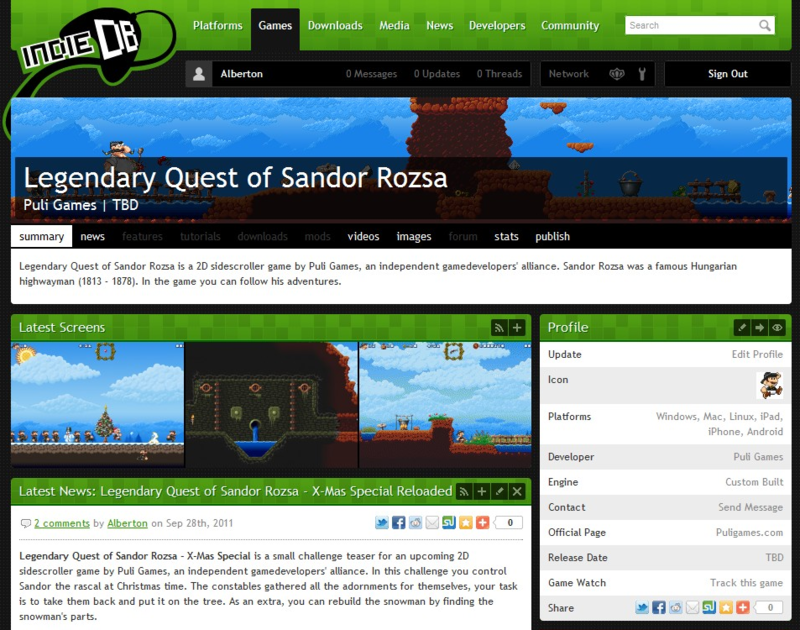 This entry was posted in Games, Indie, Projects and tagged glBasic, Indie, IndieDB, Puli Games, Rózsa Sándor. 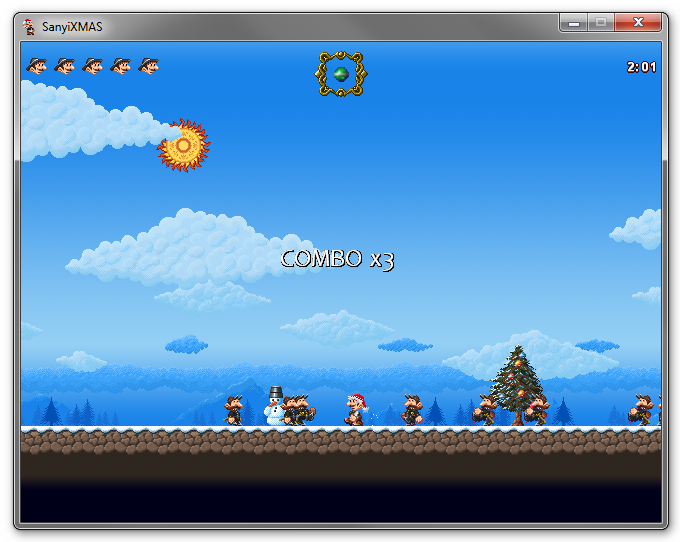 Pacaman is a well commented, single/multiplayer tutorial game for SFML by easy82. 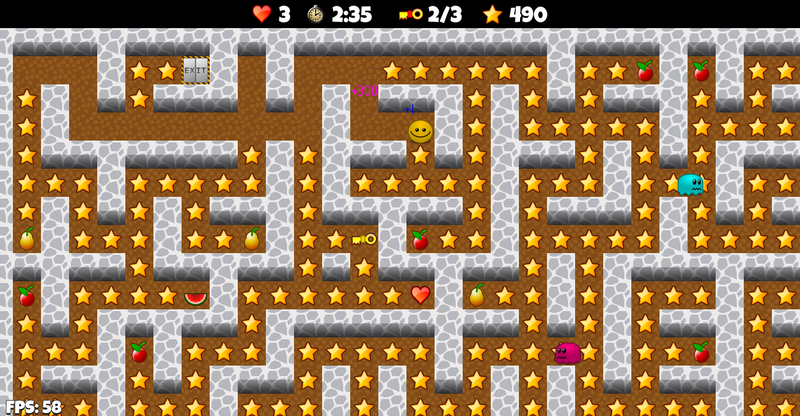 Pacaman features procedurally generated mazes, cute graphics in several themes, four different enemy behaviour and multiple game types. Pacaman has an indieDB page. No download available at the moment. This entry was posted in Games, Indie and tagged c++, Indie, PacMan, SFML, tutorial. 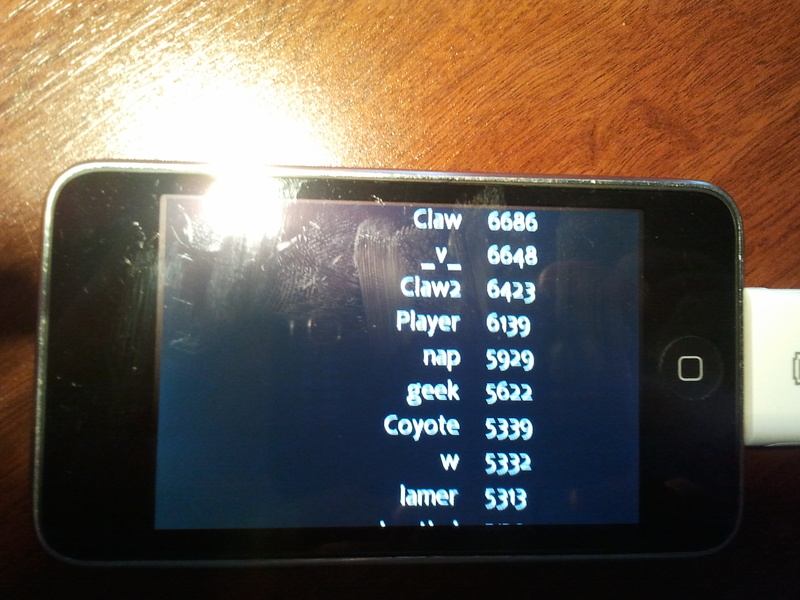 The android-cpp-sdk is a a C++ wrapper for android’s java SDK. The purpose of android-cpp-sdk is to ease native/NDK development on android platform, by providing a corresponding c++ class for almost every java class from android-sdk. Each android sdk class and its nested classes are implemented in one header file and is automatically generated by java2cpp tool. 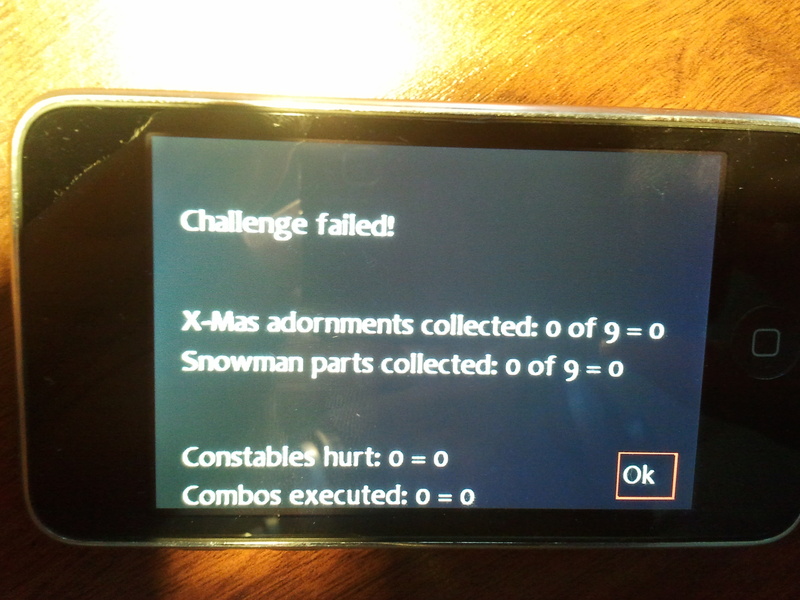 This entry was posted in Android and tagged Android, c++, Java, wrapper. 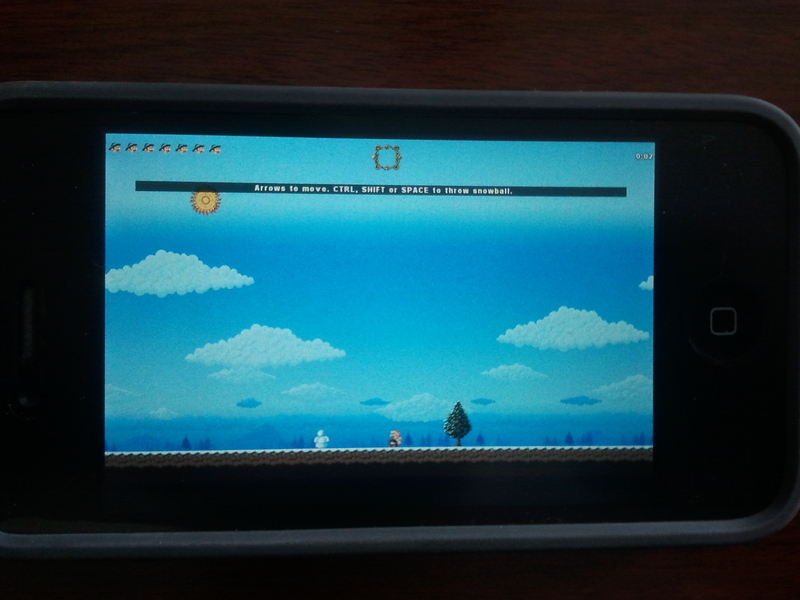 There are some photos how the Legendary Quest of Sandor Rozsa – X-Mas special works on iPod Touch, iPhone 4 and Android. I’ve just completed a nice prototype about ray of lights. You can download from here with source. I’ve also compiled it to my Galaxy S and the performance is superb, just keep low the iterations. I’ve collected some interesting reviews about my flash game, CubeHunt. Review of the PlayBook version from PC World Middle East. Game of the day on AOL’s flash arcade site.